The Three Stripes brand is also celebrating Black History Month in their own way. 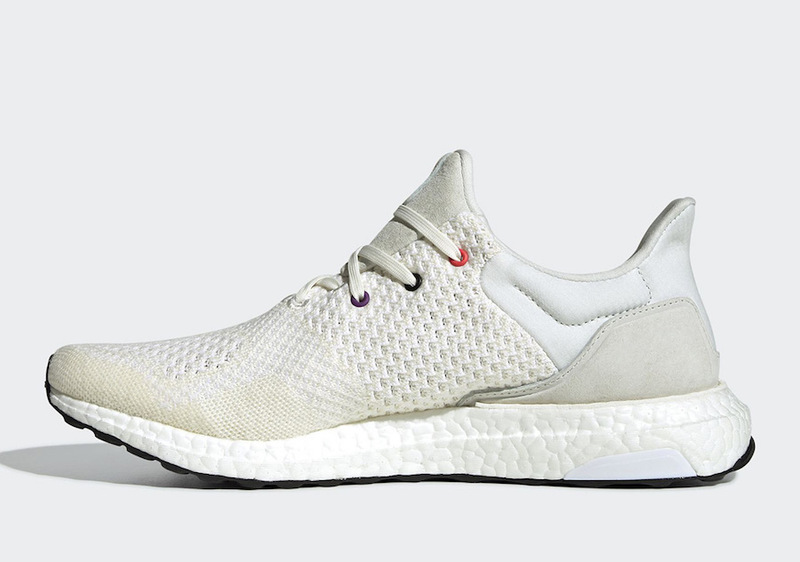 One of the models that will launch is the adidas Ultra Boost Uncaged. 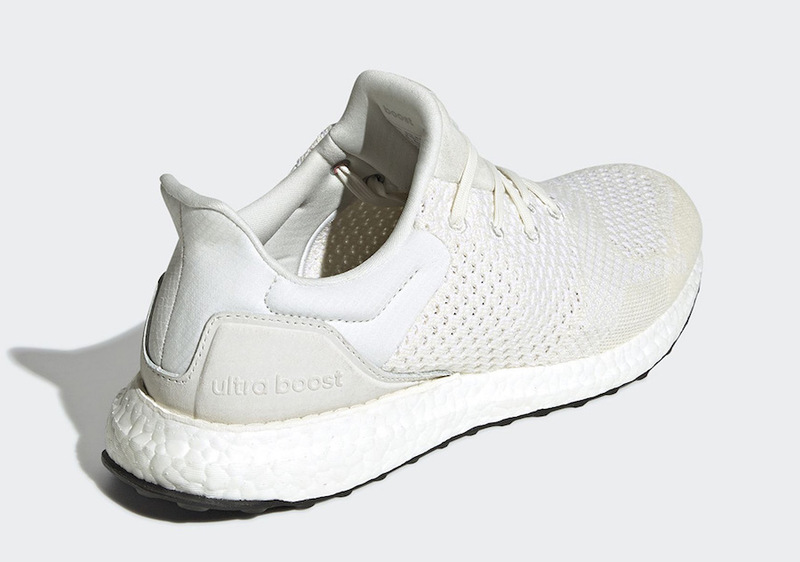 Looking closer this adidas Ultra Boost features both White and Cream across the Primeknit upper along with a tonal heel counter. On the medial side the three eyelets feature Red, Black and Purple. 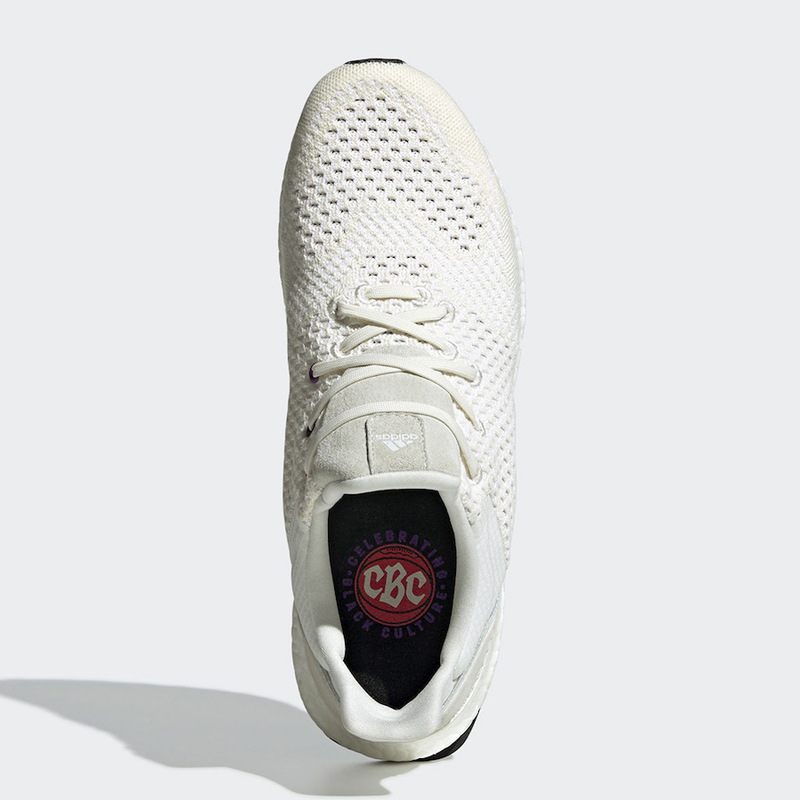 On the insoles we have an Orange basketball, ‘CBC’ within it while ‘Celebrate Black Culture’ text wraps it. 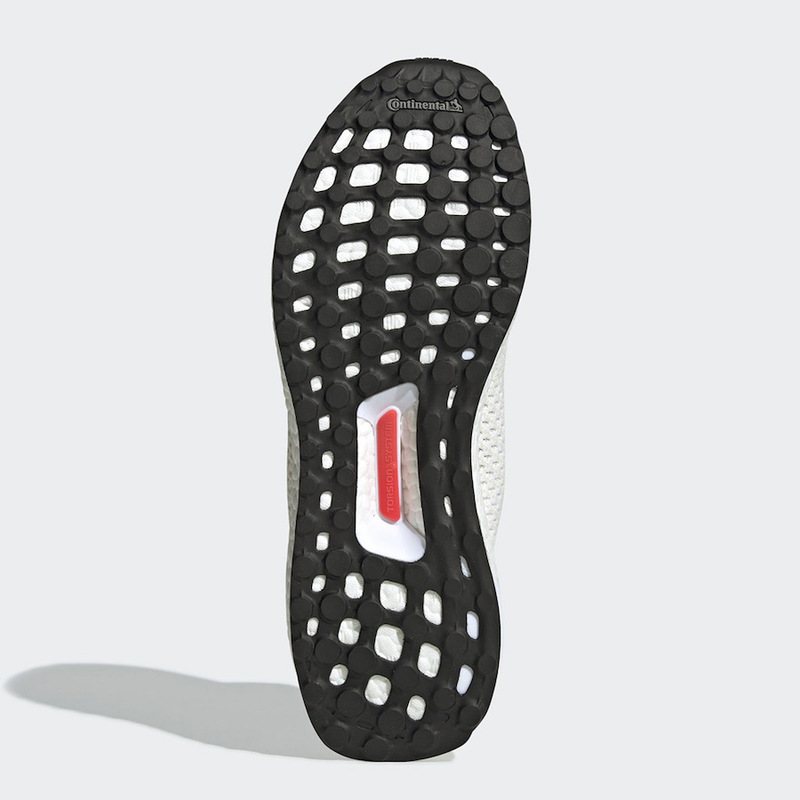 Completing the look is a White Boost midsole and Black rubber outsole. You can expect the adidas Ultra Boost Uncaged ‘CBC’ to release at select adidas Originals retailers and online at adidas.com soon. Once available, the retail price will be $180. Continue to scroll below to check out more photos for a closer look and visit us for more updates. Update: adidas Originals has canceled the release of the White Ultra Boost part of their Black History Month due to inappropriate design and receiving backlash. Below we have a statement from adidas on this matter, however the shoes are still available at SSENSE. 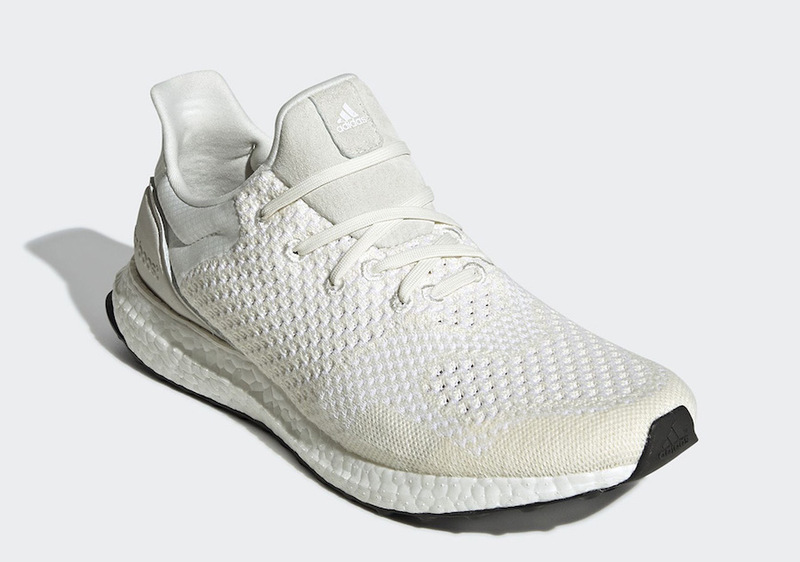 The post adidas Removes Controversial White Ultra Boost from Black History Month Collection Due to Backlash appeared first on SneakerFiles.